TiLite is well known for all the ergonomics you need from a wheelchair for the child in your life. TiLite Youth Wheelchairs bring you a high quality style and lightweight construction that combine for easy maneuverability. 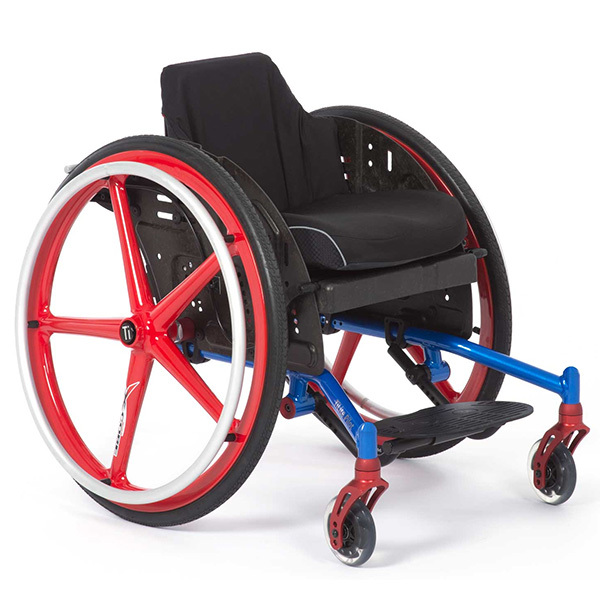 Take a closer look at the TiLite Twist Growable Youth Wheelchair before you make any solid decisions, and rest assured that your child is comfortable and safe. When you go with TiLite Youth Wheelchairs at Sportaid, you are making a wise decision in terms of high performance, adjustability, and room to grow. Sportaid is here for you with an affordable and comprehensive collection of TiLite Youth Wheelchairs. And with our Low Price Match Promise on all wheelchairs you really will come out a winner big time! Feel free to call 1-800-743-7203 for help purchasing your wheelchair today. Our proficient team will help you in choosing the right kind of wheelchair for your kid. Save up to 30% on TiLite Youth Wheelchairs at Sportaid compared to the competition! First time shoppers can take advantage of the same satisfaction guarantee we offer to our most loyal customers. For over 25 years, have been in the business helping people find the best deals on TiLite Youth Wheelchairs, and that is why we are the industry leader! 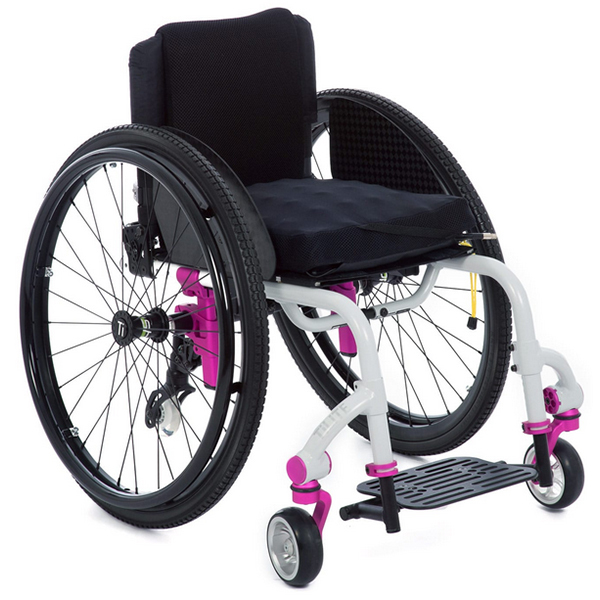 Our large selection of wheelchair cushions, wheelchair parts, and wheelchair accessories is priced to beat any competitor's advertised price, just call! Our customer service staff has over 50 years of experience, plus over 90 years of combined wheelchair use experience. We look forward to working with you!